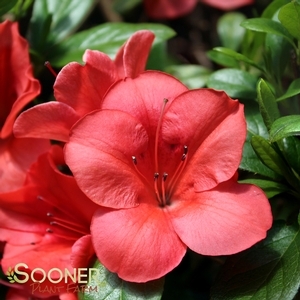 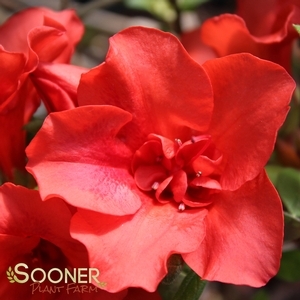 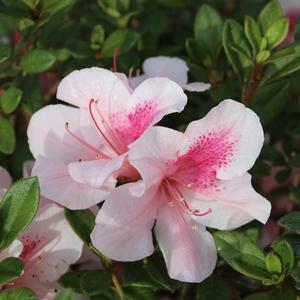 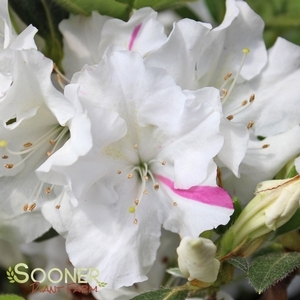 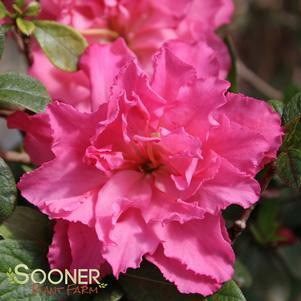 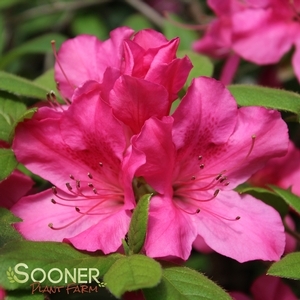 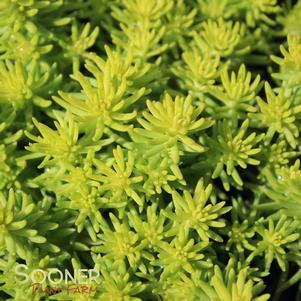 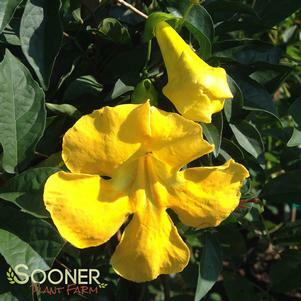 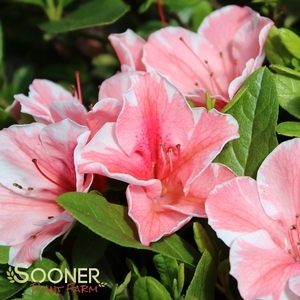 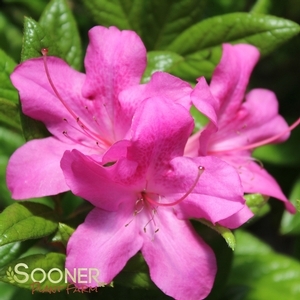 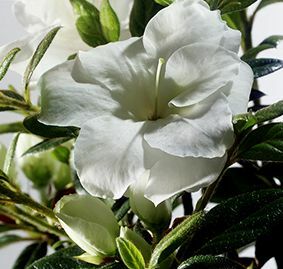 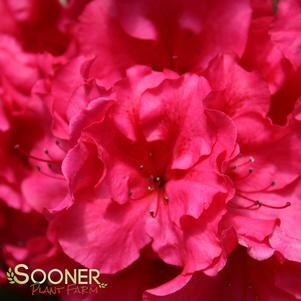 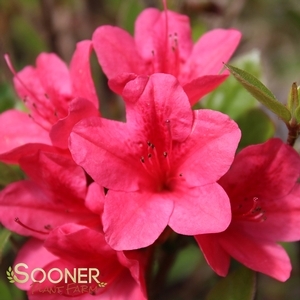 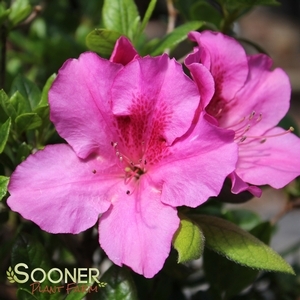 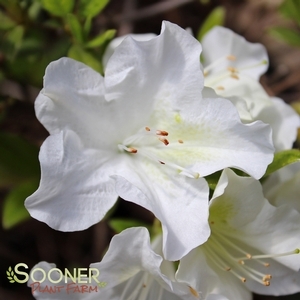 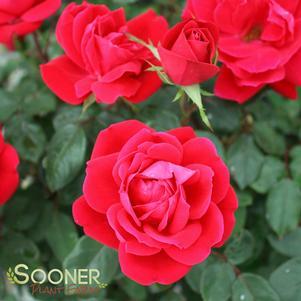 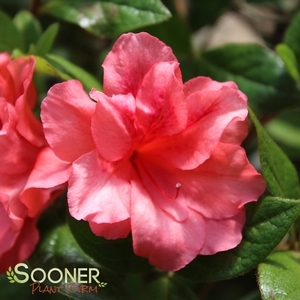 Sooner Plant Farm is proud to carry this exceptional catogory of re-blooming Azaleas. 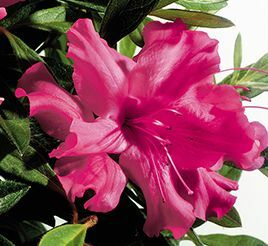 We offer Encore Azaleas® in both 1.5 and 3 gallon pot sizes. 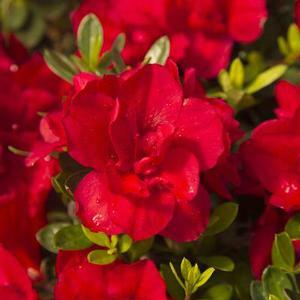 Our potted Encore Azaleas are #1 quality full, well shaped and well rooted plants. 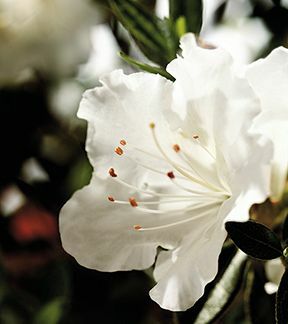 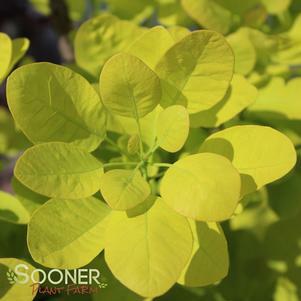 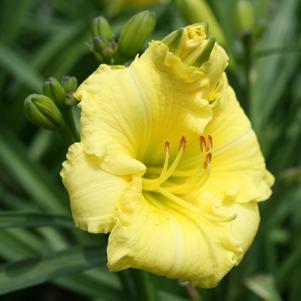 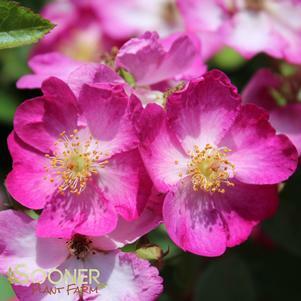 Safetly packaged and arrive at your door in guaranteed healthy condition ready to be planted into your garden. 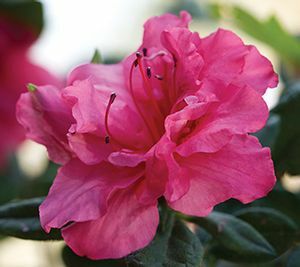 Encore Azaleas are recommended for zones 7 to 9 and are especially cold and heat hardy with a higher resistance to disease and pests than traditional azaleas. 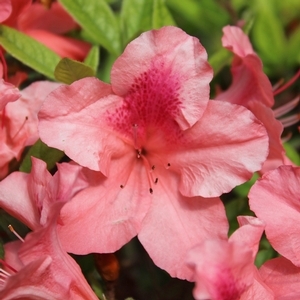 University cold-hardiness trials also suggest that some varieties of Encore Azalea are suitable for zones 6b and 6a. 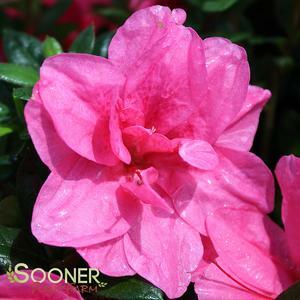 Alternative plants: Bloom-a-thon™ Azaleas. 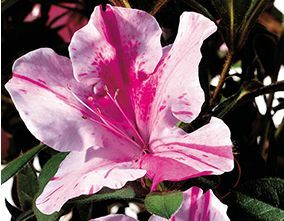 The newest series of reblooming Azaleas.